Quaid-i-Azam University is a famous university of Pakistan and it is a public research university which is located in Islamabad. It is suited in 1967 & QAU institute of higher education and intellectual learning that enlightens the minds & widens the vision. Passing the entry test is compulsory for all the candidates & passing it with good marks also becomes important as it has a specific percentage of contribution in the calculation of the final merit. A large number of international students are attracted to take admission in the university. Quaid-i-Azam University has four faculties and 38 departments, schools, institutes & centers. 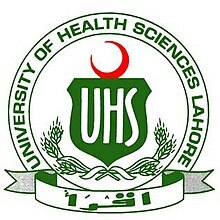 It is a federal public sector university & opens admission to the students from all parts of the country. This university offers many programs & you get admission in all programs online free from this page. It is affiliated from HEC & PEC. 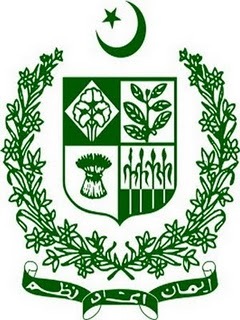 The vision of the university is to contribute to the growth of Pakistan by providing an affordable & top quality education to students from all parts of the country developing the harmony between all provinces & offer solutions through research related to the national needs, for transforming the country into a knowledge-based economy. This university gives all type of facilities to its all students.